South of the Prado, along the paseo, the Botanical Garden of Madrid was the work of Juan de Villanueva at the request of Carlos III. 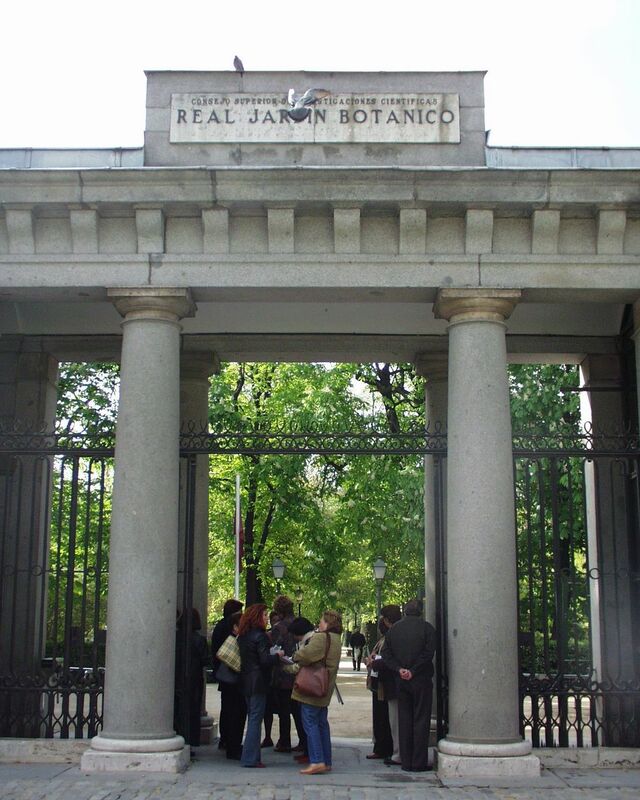 Inaugurated in 1781, it was intended to acquaint the general public with all the plants found in Spanish dominions. Well-endowed with a wide variety of trees, it offers welcome shade. The greenhouses feature a fine collection of desert and equatorial forest plants.